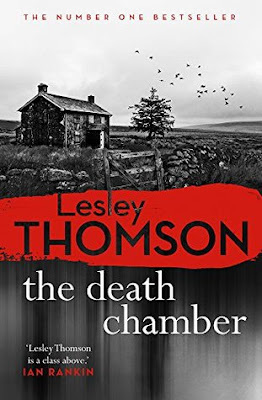 THE DEATH CHAMBER by Lesley Thomson! 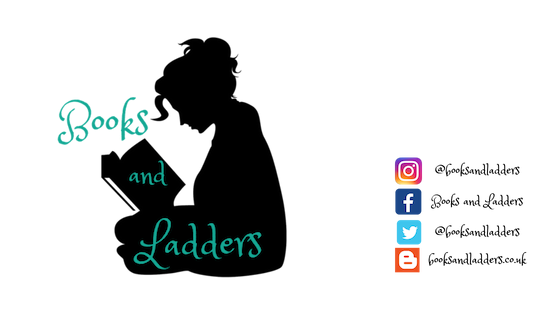 I am going to be telling you all about the book today so strap in and let's learn about the book! Queen's Jubilee, 1977: Cassie Baker sees her boyfriend kissing another girl at the village disco. Upset, she heads home alone and is never seen again. Millennium Eve, 1999: DCI Paul Mercer finds Cassie's remains in a field. Now he must prove the man who led him there is guilty. When Mercer's daughter asks Stella Darnell for help solving the murder, Stella see echoes of herself. 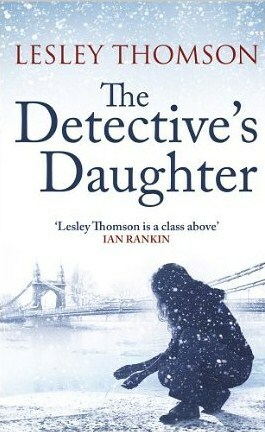 Another detective's daughter. Kate Rokesmith's decision to go to the river changed the lives of many. Her murder shocked the nation. Her husband never pressed charges and moved abroad under a cloud of suspicion. Her son, just four years old, grew up in a loveless boarding school. And Detective Inspector Darnell, vowing to leave no stone unturned in the search for her killer, began to lose his only daughter. The young Stella Darnell grew to resent the dead Kate Rokesmith for capturing her father's attention in a way she never could.